This is a compilation Roxy Music album of 5 songs that were recorded live in Bremen during the years 1972-1975. It also contains video of all the performances. 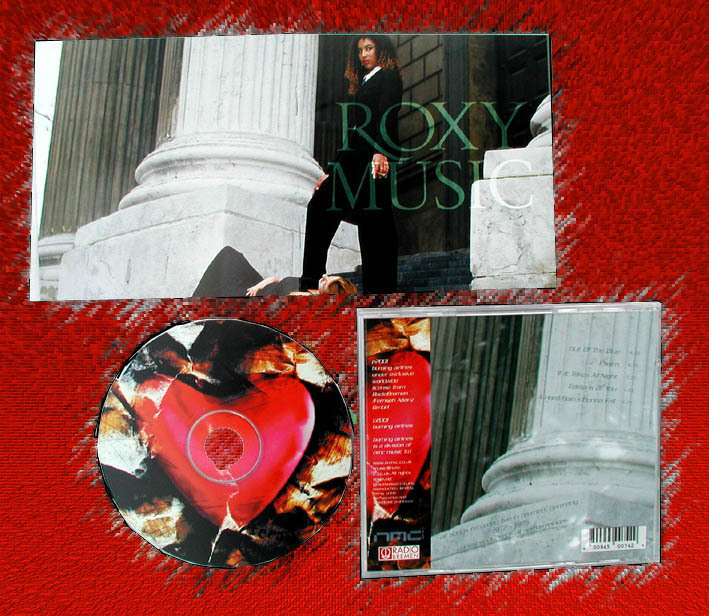 Roxy Music have no input to this DVD as it is not an official Roxy Music release but released under license.